When you think about the term headshots, you may consider this to be solely the concern of actors, but this is no longer the case. In the past, actors needed headshots to present to agents, casting directors and other professionals in the entertainment industry. However, today every business owner appreciates that social media is vital for developing new business and establishing customer relationships. This means that a good headshot is essential for almost every industry. A headshot is essential for showcasing your look, your professionalism, your personality traits, and your brand. Whether you’re an aspiring actor seeking a role or a business manager searching for new client relationships, your headshot is a crucial element in your package. Your headshot can be used in almost every single aspect of your social media presence. It can be featured on your website, marketing materials and in the case of actors, passed on to casting agents and managers. Essentially, it will become your calling card, as a cornerstone of marketing yourself or your business. Every famous company has a carefully chosen, instantly identifiable icon or brand. Branding is critical for social media or any other online professional presence. Your headshot will put a face to your brand, using it as your profile image for any social media platform. 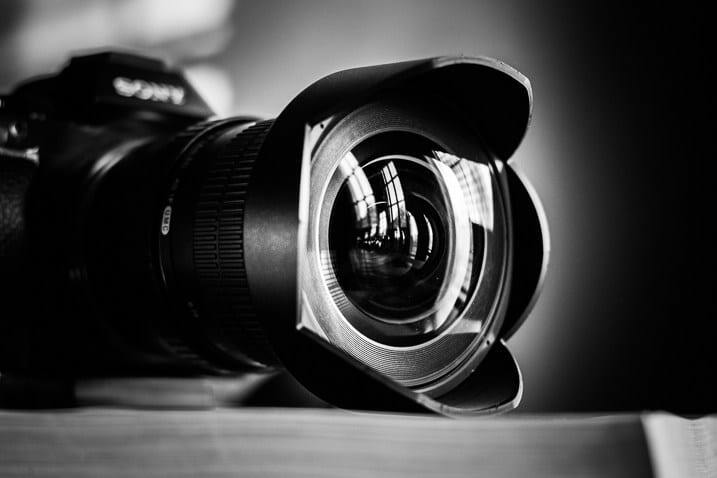 While it is standard practice for actors to have both digital and hard copies of their headshots, this may be overlooked for business professionals. In fact, having both digital and hard copies can be important for various aspects of your business, so it is always a good idea to have both at your disposal. While photographers may be easy to find, finding a good photographer for headshots can be a different matter. It is important to find the right match for your needs. While it may be tempting to take selfies or pose for a friend, headshot photography is about more than taking a decent photo. A good headshot captures your essence and expression that directly reflects your professionalism and brand. It is important to look for a photographer who appreciates the look you are trying to achieve. So, if you want to have a sleek, corporate look, you don’t want a playful headshot. While, if you want to exude being a modern, fun professional, you won’t want a stuffy, formal shot. It is well worth doing your research to determine the right photographer for your needs. Ask for referrals, look at galleries of previous work and examine the photographer’s website. You should ask to see a portfolio and check what is included in their rate. It is also important to check how many looks are included in a session, how long the session will last and whether the photographer shoots indoors or outside. These questions will help guide the conversation with a potential photographer before you make a commitment to ensure that you are both on the same page with a compatible vision. So, whether you’re an aspiring actor or want to smarten up your business profile, the value of a great headshot should never be overlooked. Steve Wagner of Wagner Photografx is a professional photographer that specializes in headshots. Wagner Photo-grafx serves clients in Essex County, Passaic County, and Morris County in New Jersey.